This is the summary of consumer reviews for Lasko 6435 Designer Series Ceramic Oscillating Heater with Remote Control. The BoolPool rating for this product is Excellent, with 4.60 stars, and the price range is $44.86-$69.99. The Lasko 6435 Designer Series Ceramic Oscillating Heater with Remote Control displays a decorative metal scrollwork base that blends beautifully with any home decor. It features electronic touch-control operation with adjustable thermostat, energy saving 7-hour timer, automatic overheat protection and two quiet comfortable heat settings. 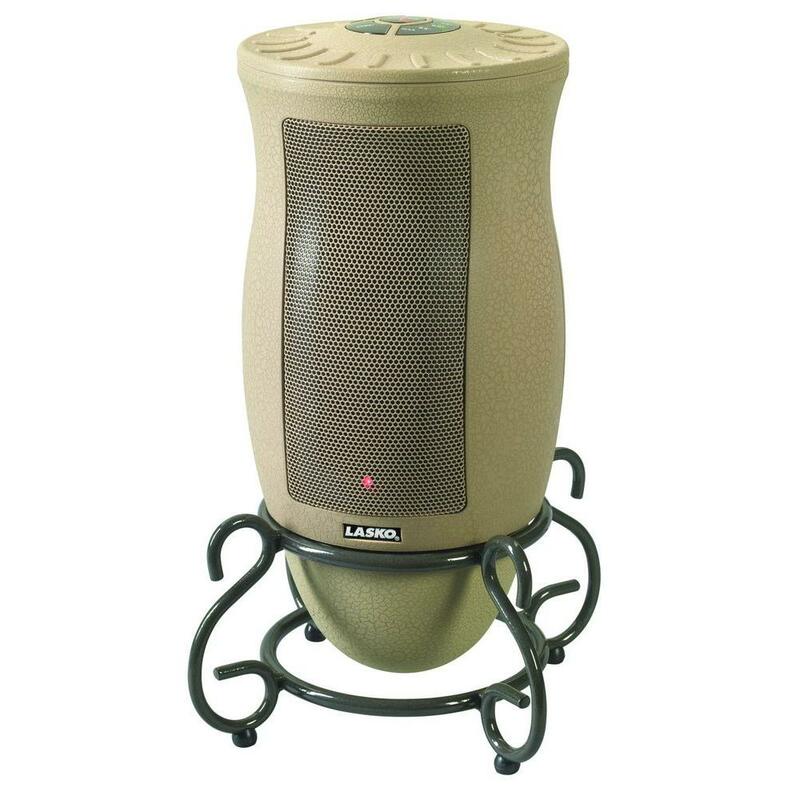 This Lasko Ceramic heater provides quick and evenly distributed warmth in 2 decent sized rooms. The oscillation spreads the heat to wider area and the convenience of remote helps in easy controls. The Lasko heater is relatively very quiet while in operation. Its compact size makes it easy to carry. However, the thermostat functions only on high heat setting but not on low setting. 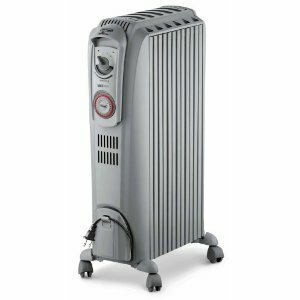 This heater is not suitable for large rooms, but useful only for personal use and/or medium to small sized rooms. Some users find the heater to be loud while in operation. Some have also mentioned that it drives up the electricity bill instead of reducing it. Overall, the Lasko 6435 Designer Series Ceramic Oscillating Heater with Remote Control is a stylish way to stay warm on cold nights or days. It is a good heating device at an affordable price and blends with any decor. The unit heats my large room easily. A little unit that seriously kicks out the heat. This unit is highly recommended as the best heating unit I or the head doctor have ever used. ft. I'm amazed at how well this unit out performs larger units that I've reviewed. 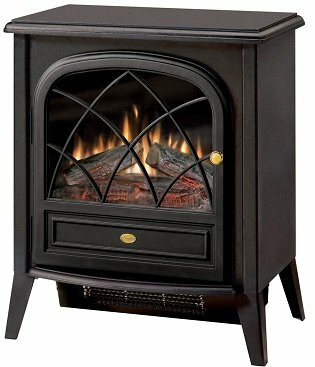 Trying to heat only the living room, rather than the whole house (to reduce electric bill), I purchased this unit. Extremely pleased with this unit. It oscillates, has temperature control, a timer and a remote.I'd highly recommend this unit. Amazingly, the top portion of this unit stays cool (not even warm) even when it's putting out heat at its highest settings. -The unit oscillates so the warm air is spread over a wider area. - Heavy base provides sturdy support to keep the unit from tipping. It even looks nice, not the look you'd expect from a space heater. just love featured and looks. Its loud but looks better than some of the industrial looking heaters. It's even more attractive in person than online, really looks like a vase or urn, not plastic looking at all. 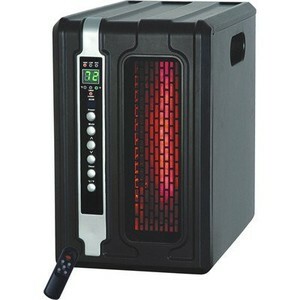 If you're looking for a simple, nice looking heater to warm up a medium-sized room, this's a great choice for the price. 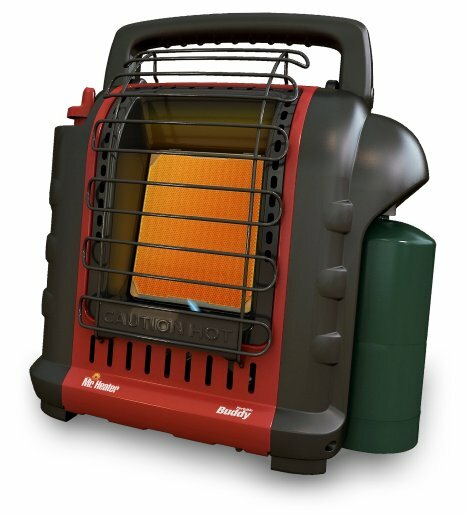 Most space heaters I've seen are ugly and look like they'll start a huge fire within seconds- I wanted one that was decent looking, safe, and WARM! Looks like an urn and fits my decor. Great looking, quiet and easy to operate right out of the box!. Throws off heat immediately and continues to heat an entire Room in a timely fashion. This little heater is really cute and heats up my living room with no problems. It's great for supplemental heat and puts out more heat than the electric fireplace I bought. 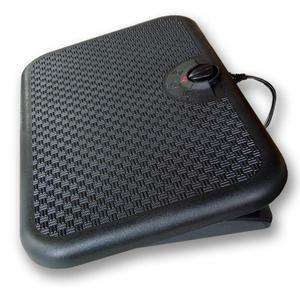 When heating immediate area, for example sitting a few feet away from, it heats great. The thermostat only functions on "high heat", not when you use "low heat". I was cold and miserable in my new house - this heater really changed everything for me. The oscillating fan function combined with the max heat setting allowed me to heat my large living room and large kitchen. I bought this after reading other review stating that it heated larger areas and that they were supprised how well it heated a room due to its size. It's quiet and low profile as well very effective heating a larger room. I've a 4 bedroom 3 bath house n it heats up the living room so well that we keep it at 65 degrees. Never had a problem, thermostat work well, nice heat that travels. This little heater works very well. Really works well at Lake House. Worked very well in my elderly fathers room. The heater works very well and it's a nice design. This heater is stylish and works extremely well. While it won't warm a large room, it works quite well in a small one. It heats my space really well and it doesn't make any noise while it's working. I'd purchased 3 other heaters none worked as well. Heats up immediately and quickly warms the room. It heats my room very well. Heats two nice size rooms very comfortably. Helps to heat the room evenly. it heats up a room fast. Has sleep timer feature and heats the room quickly. They heat the whole room in about 20 minutes. For room heating it really serves no purpose. 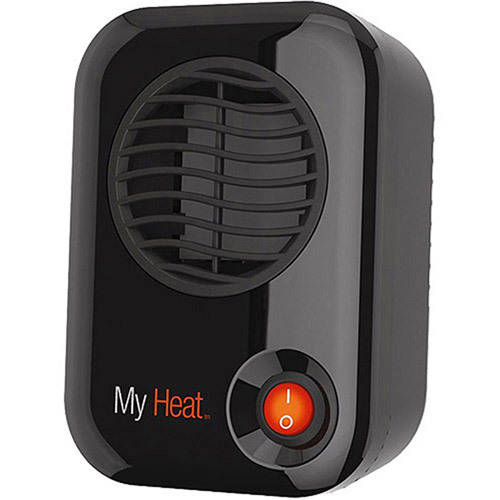 It's powerful enough to heat our bedroom and bathroom (both large rooms) at the same time to a very comfortable temperature. Looks great with my decor in living room. 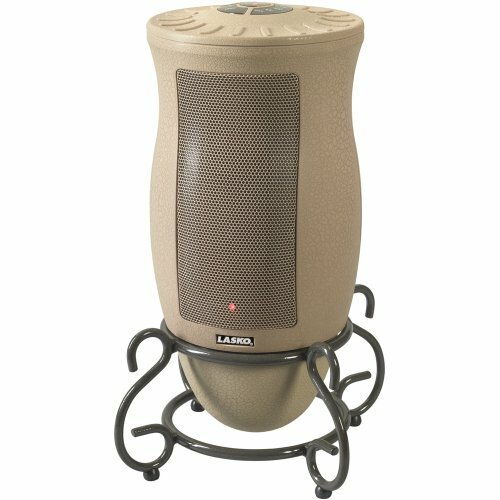 Is this heater quiet enough to be used at night in bedroom? Most user reviews say that this heater is pretty quiet even though it uses a fans. The question of using in bedroom is subjective since some people like little sound and some don't. 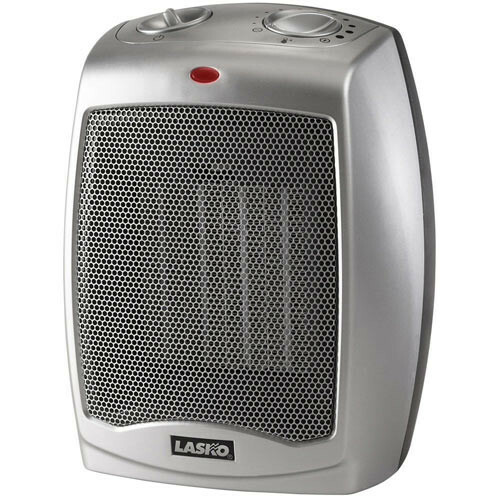 But as far as this Lasko 6435 heater is concerned, it can be used in bedroom in night or day.